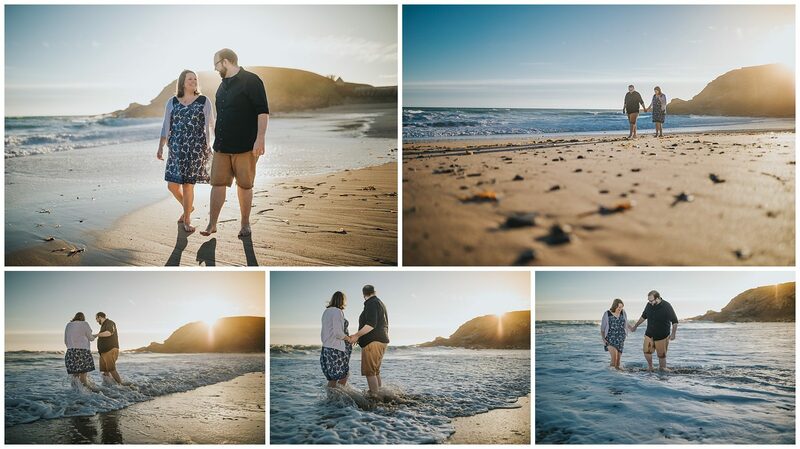 Wedding Season 2018 is nearly in full swing and it’s been a very busy few months with engagement, couple and pre wedding photography all over Cornwall. It has also been a while since updating my blog and I wanted to let you all know what I have been up to in these last few months. 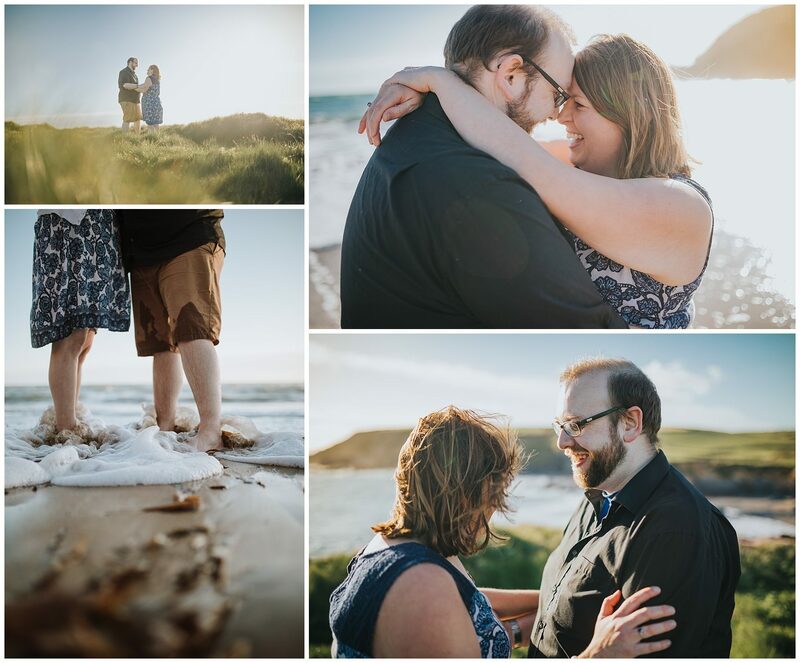 I have had the pleasure of photographing some beautiful weddings both in Cornwall and further afield in the UK. These will be on my website soon. Wedding fayres have also taken up some more of my time. I love getting to meet potential couples. 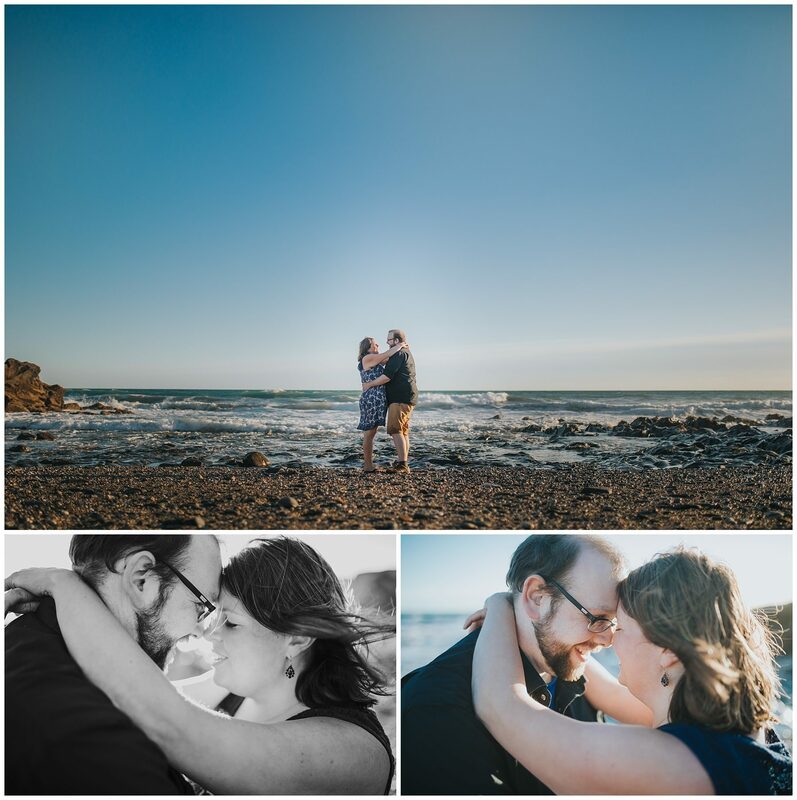 Choosing a wedding photographer is one of the most important choices a couple can make. 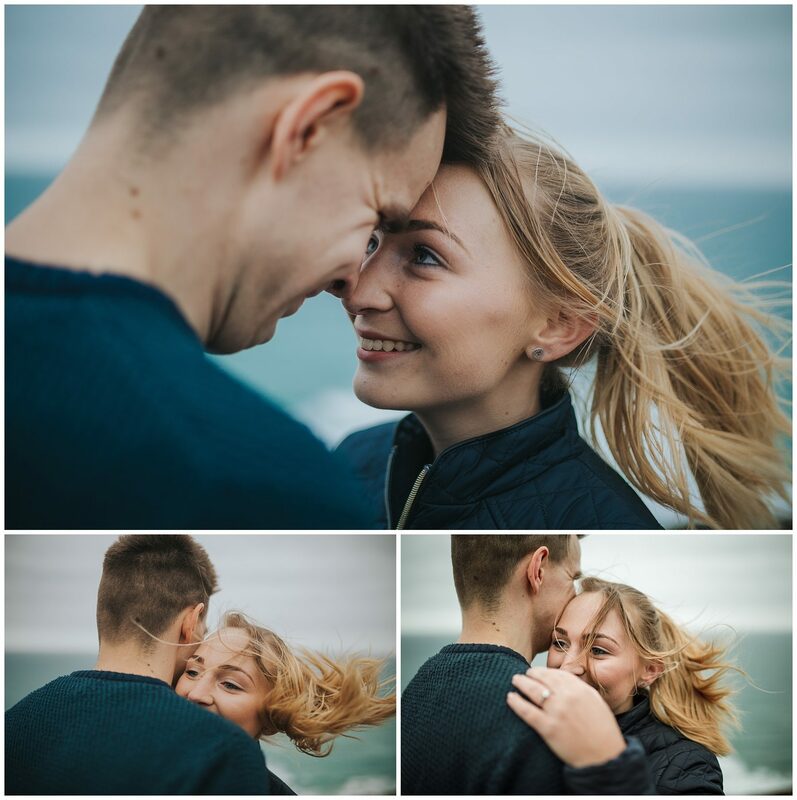 It’s not only crucial that you like their photography and style, but you also have to like the photographer and make sure they are the right match for you both. Wedding fayres and shows are the perfect opportunity to chat with wedding suppliers and vendors. 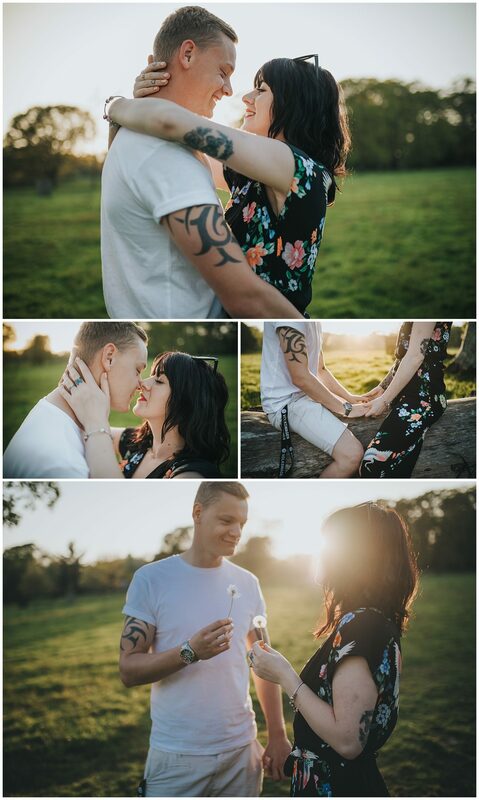 Engagement photography has kept me the busiest and I have enjoyed every moment of it. 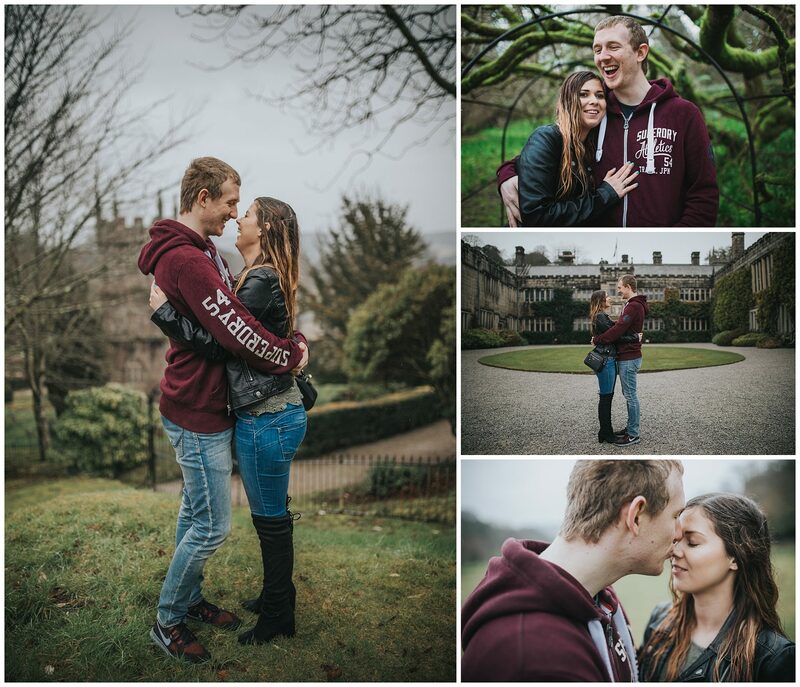 There are many reasons why I feel that pre wedding photos are important before the big day itself. I talk about it on my engagement page here. The main reasons are that it’s a great way for me to get to know the couples and for them to know me. It eases a lot of photo nerves too! 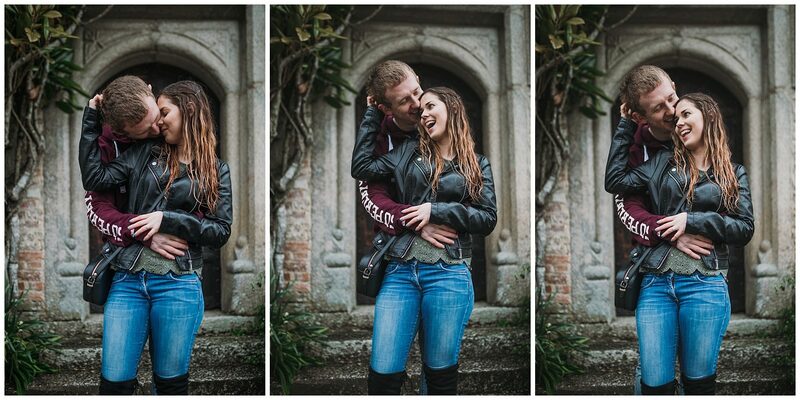 So many couples feel uncomfortable with having their photos taken, especially by a stranger. 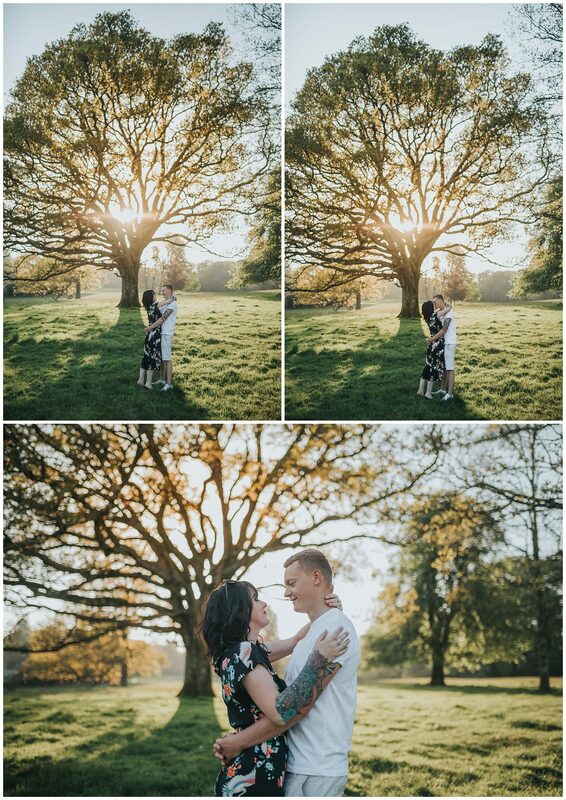 By removing this anxiety, it makes couples feel much more comfortable with having a camera in their face on their wedding day. Lastly, it’s just a great opportunity for a couple to have a professional couple photoshoot outside of the wedding day. I always make sure the location is somewhere that means something important to each couple. 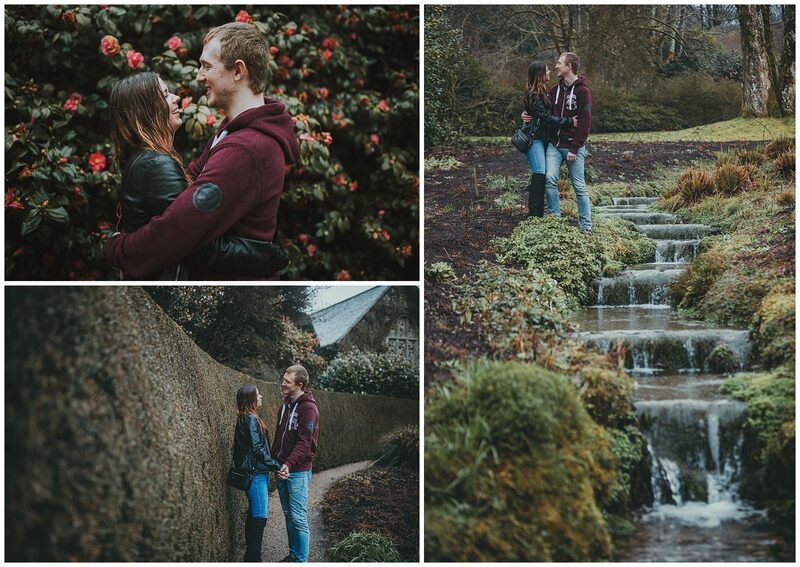 Unlike the wedding day, we are never rushed for time during these engagement shoots so they are far more relaxed. 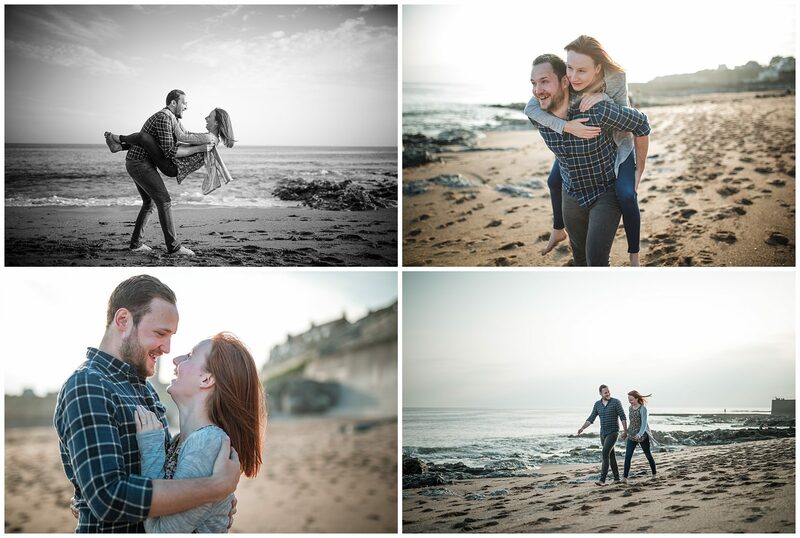 I always make sure my engagement shoots are unposed, natural and relaxed. 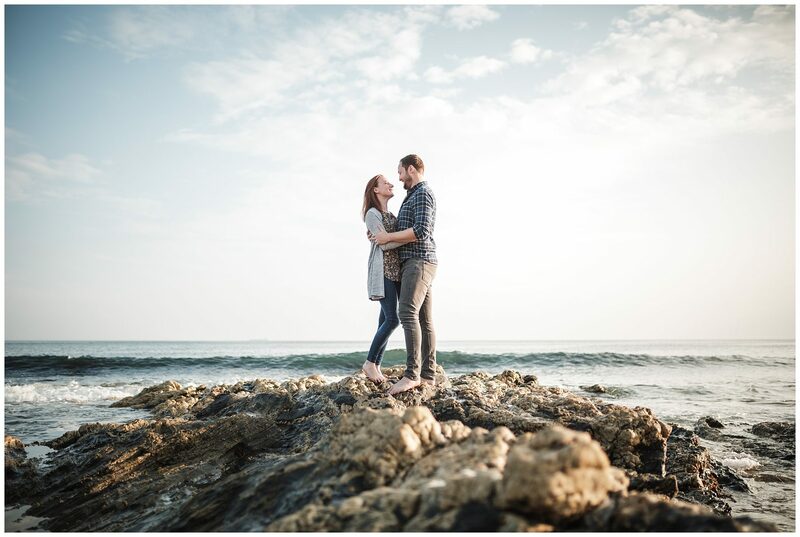 I feel that posing couples is unnatural and can make them feel uncomfortable and stiff. 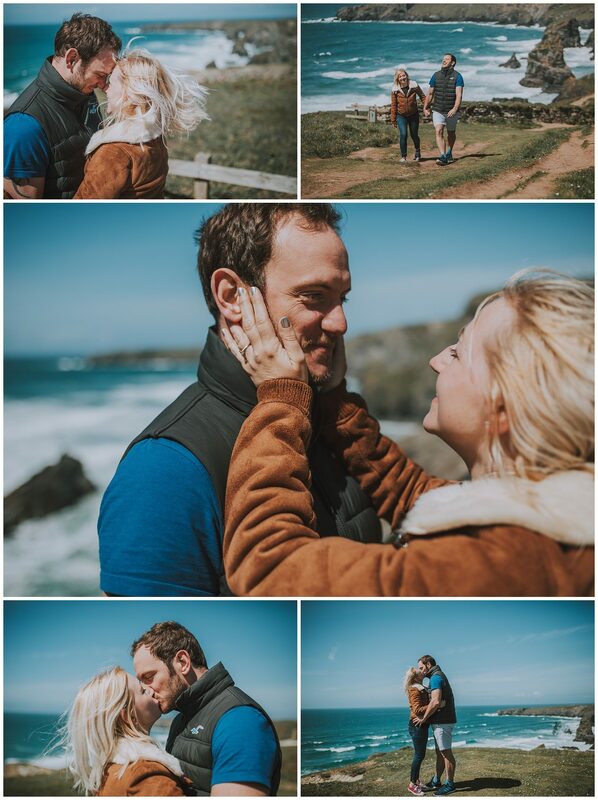 Below I have some sample images from some of the couple photoshoots in Cornwall that I have shot over the recent months. 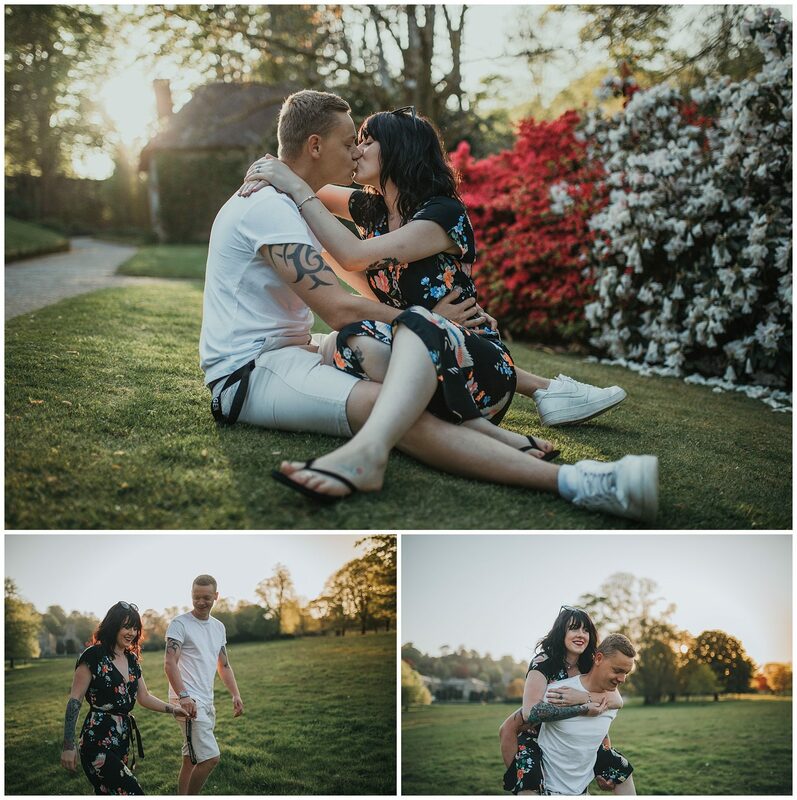 If you would like a professional couple photoshoot or are interesting in booking me for you wedding then please don’t hesitate to get in touch! Click here to head over to my contact page.